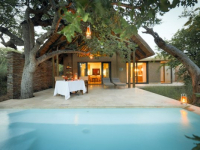 The African-styled River Lodge invites modern living near a dry riverbed, and is large enough to host groups in search of an impressive safari, with the option of spa treatments on site. 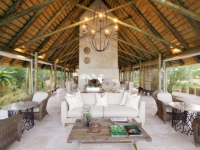 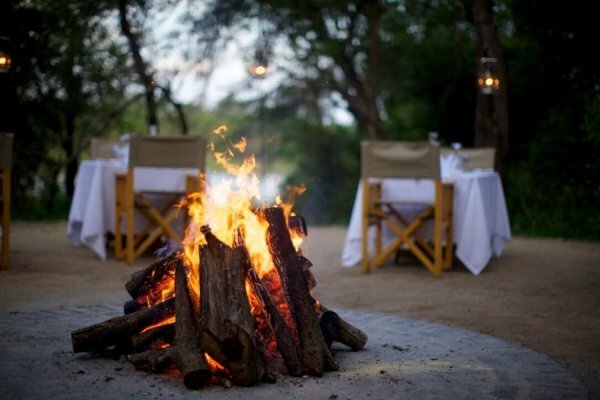 Kapama Karula is a sleek and luxurious safari camp tucked away in seclusion along the banks of the perennial Klaserie River. 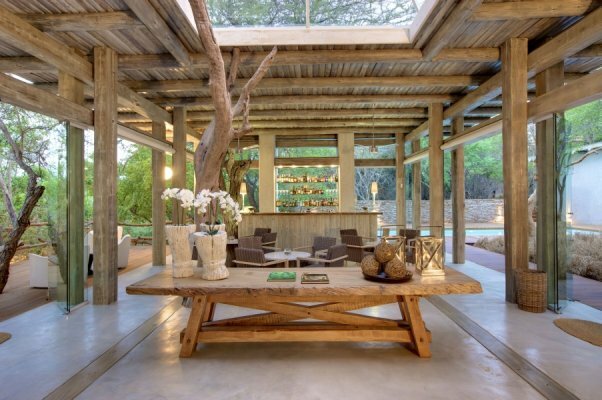 Open-plan living areas are light, chic and contemporary, with floor-to-ceiling glass doors inviting the wilderness surroundings in. Ten exquisite suites have decks and pools of their own, and the camp also offers a modern spa. 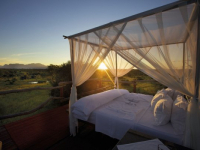 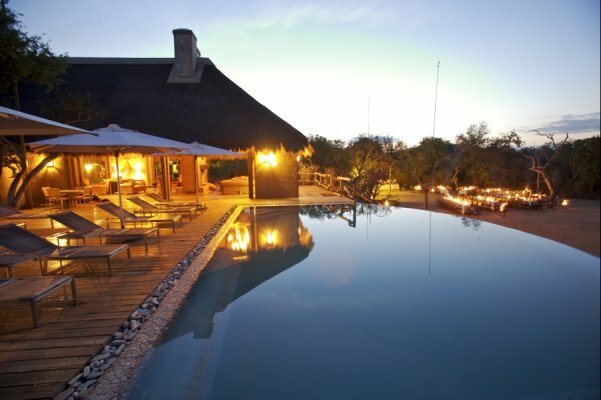 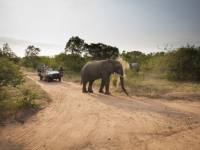 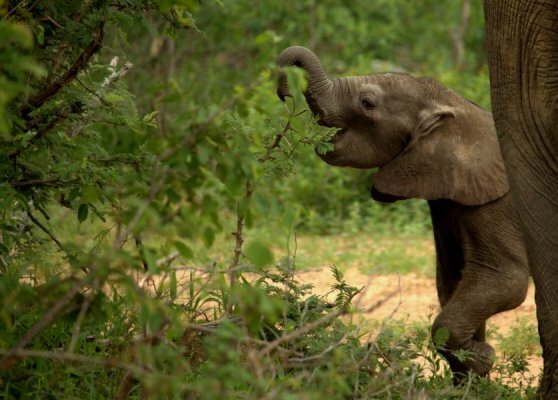 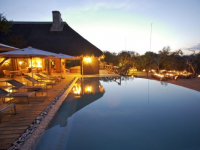 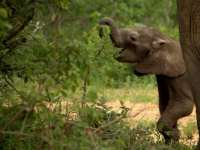 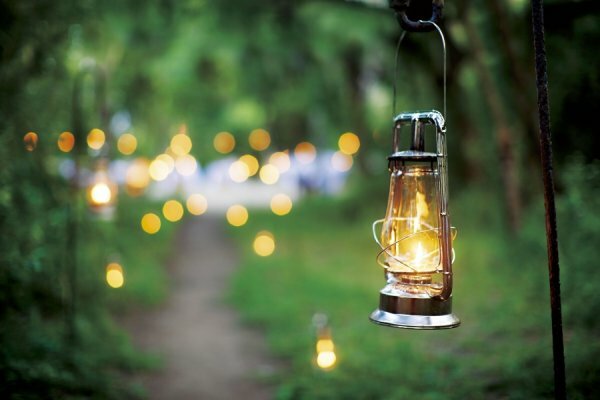 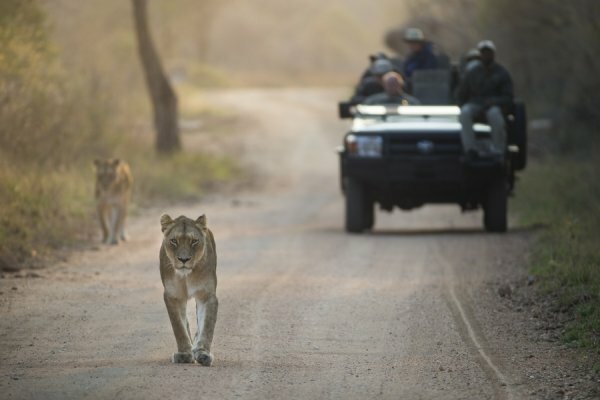 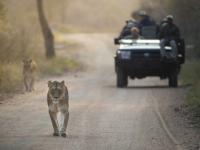 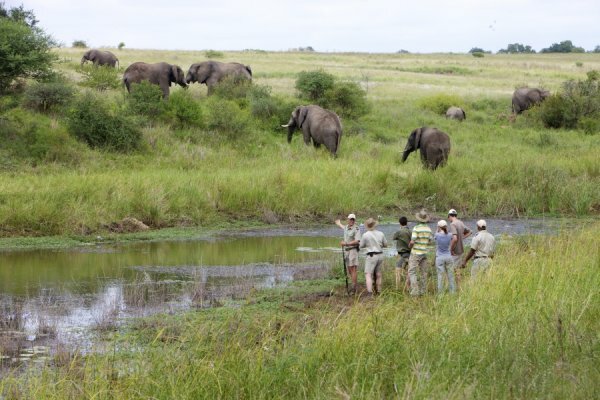 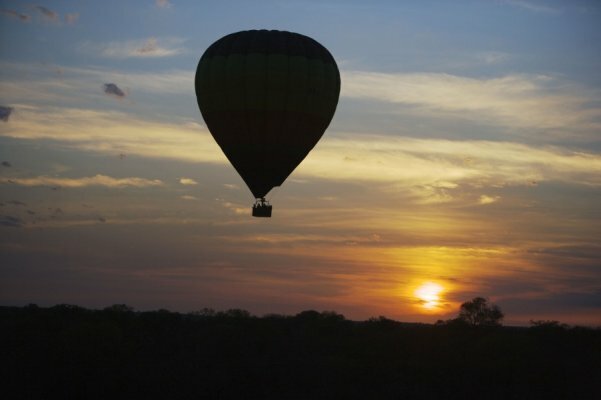 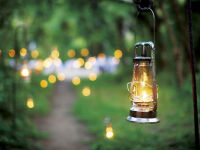 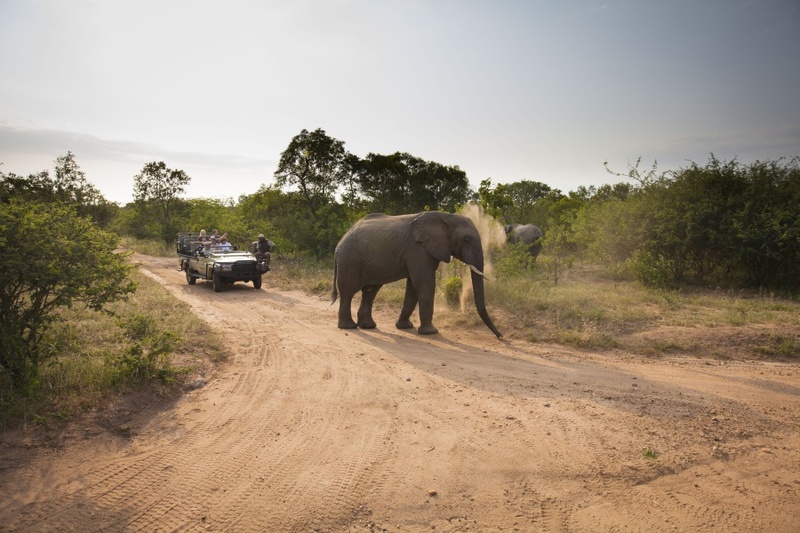 Kapama Southern Camp offers an affordable safari and friendly service. 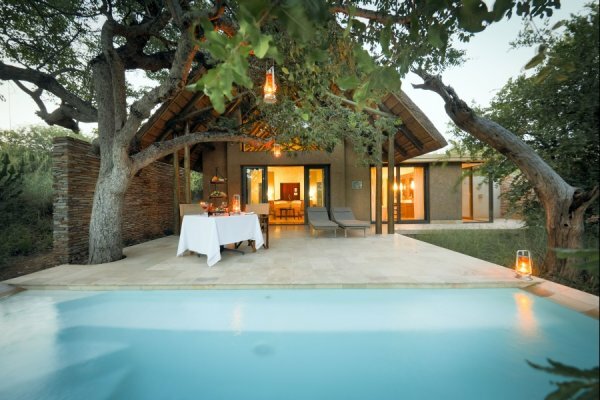 Find sanctuary in modern suites with large picture windows and private patios. 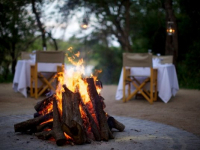 Kapama Buffalo Camp offers an intimate tented safari in ten large, luxury en-suite tents that are set on stilts along the banks of a seasonal river. There's currently no specials at Kapama Game Lodges. 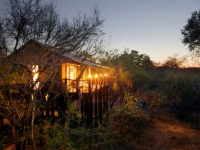 Kapama River Lodge has an African-style, air-conditioned conference facility with glass stack doors revealing the vast wilderness. 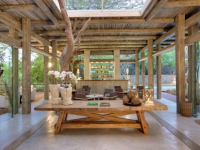 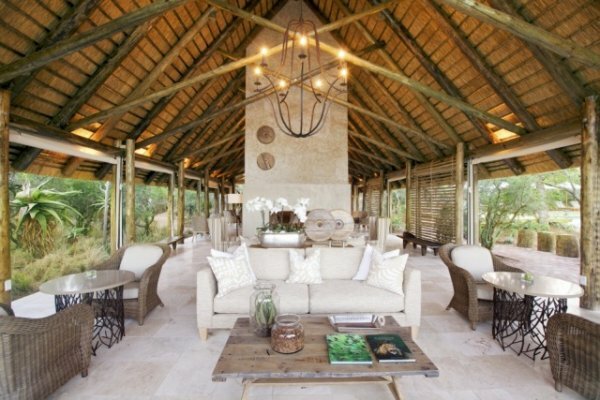 This inviting safari conference venue has seating up to 130 delegates. 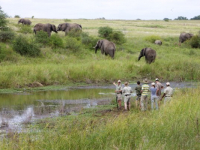 Various teambuilding activities are available to groups.